We are your local residential and light commercial plumbing and heating specialists. With over 15 years of experience you will appreciate the quality of our work and our close attention to detail to get the job done right the first time. We pride ourselves on our integrity, our dependability, and our rapid response time in emergency situations. Customer satisfaction is our number one priority as we strive to complete your project in a timely, professional manner. Every time. 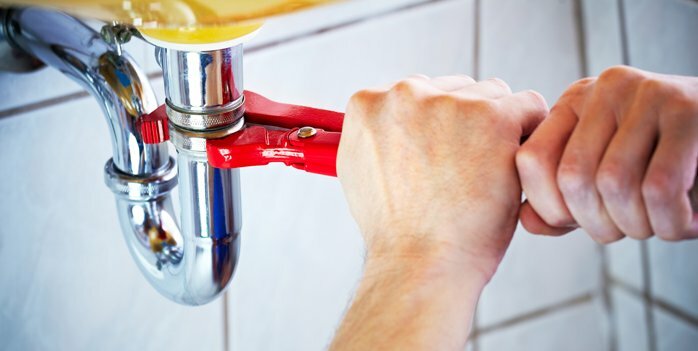 These services include faucets, fixtures, pipe repair, gas piping, and clearing of clogged or blocked drains. 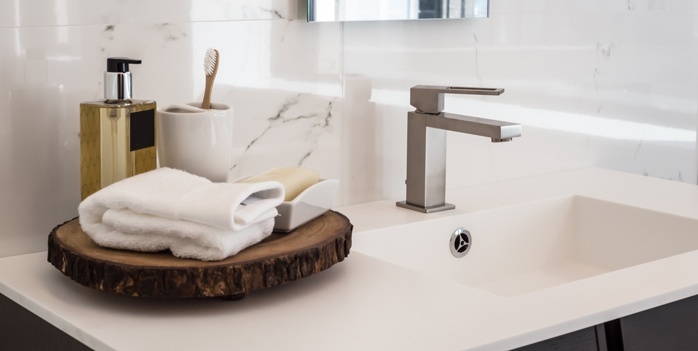 Our specialists install or repair bathtubs, showers, water heaters, tankless water heaters, and well pumps. We team up with professionals for full renovations, so no project is too large or too small. Let us take care of all your water heater, and gas heat problems. Stay warm and count on us to keep your home running smooth and efficiently. Tim has been our Plumber for over ten years and has taken excellent care of everything in our home that needed fixing. He has always been there for emergencies and the best part is that he comes when he says, and the things he fixes stay fixed. Its great working with Tim and I highly recommend him. If you have the opportunity to replace your fixture with a more efficient one, you may want to consider replacing it over repairing it. A broken component can sometimes be a blessing in disguise and in the long run may save you more on your water and electric bill than the cost to replace. Replace or Repair the Plumbing in Your Toilet? Months of chilly and extremely cold temperatures, snow, and ice leads many homeowners to escape to a sunny beach or a great ski resort. If you are planning to go on a long vacation, be warned that you may have a nasty surprise when you return home. Water is known to be a unique property because when it freezes its molecules expand, which puts huge pressure on the object, such as metal or plastic water pipes, where the water is contained. Due to this pressure the container (in this case a pipe) that holds the water, no matter how hard and sturdy that container (or pipe) may be, is at risk for breaking when the water expands. Water pipes that freeze most often are those that are exposed to severe cold such as outdoor hose bibs, swimming pool supply lines, water sprinkler lines, and water supply pipes in unheated interior areas like basements and crawl spaces, attics, garages, or kitchen cabinets. A water pipe that is extended against the outer walls of a house have very little insulation, if any insulation at all, and are more susceptible to freezing resulting in the breaking of the water pipe. Power outages are very common in the winter, especially during storms and hurricanes. If a power outage occurs at your home or your furnace stops working for another reason, the temperature inside your house can decrease very quickly and can cause your pipes to freeze and split. Later, when the power is restored or the furnace is fixed, you will see that the water pipes have defrosted and has started to gush water. ects more than one-million families every winter. It is beneficial to note that frozen water pipes can occur in both plastic and copper pipes. First, you need to locate which water pipe is frozen. You can accomplish this by turning on the water taps throughout house then walking back through the house to see which taps have ceased to produce running water. It is beneficial to know that sometimes even a small trickle of running water from the working taps can be enough to prevent freezing and help melt the frozen pipe. Once you have found the frozen pipe, it is important to leave the blocked taps in the ‘on position’ to decrease the pressure on the pipes. the main water valve right away and call Tim Dean 610-942-3865 to fix the pipe.